Do you have any initial questions? Perhaps you have a project but do not know where to start? Or maybe you want to hire someone to carry out your project? Send me a message with your questions and I will help you without any commitment. 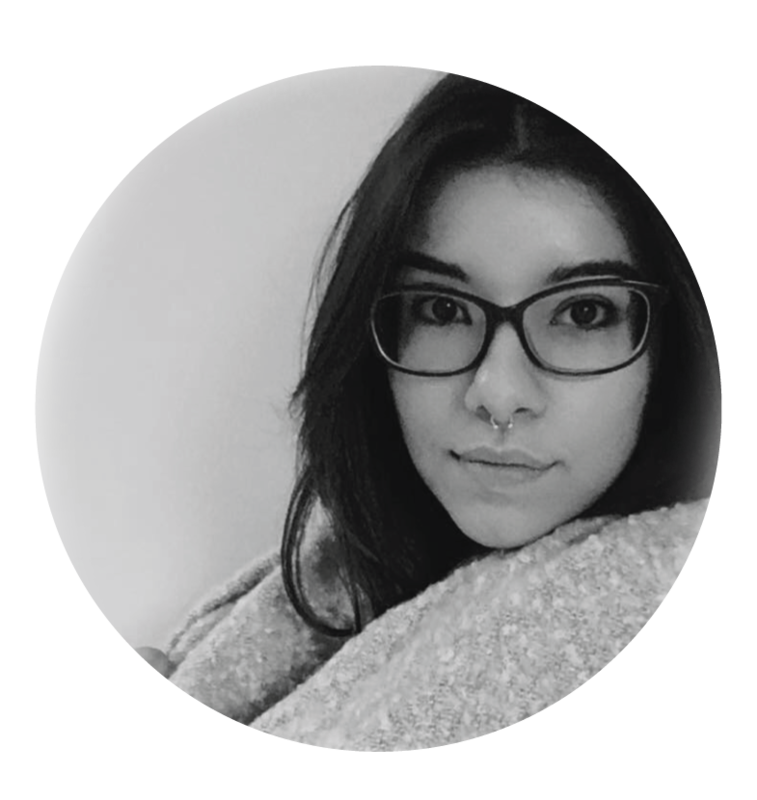 My name is Marta Fernández and I am a graphic designer. The world of design came to my life by chance and since then I have not stopped reinventing myself and learning new things. If you would like to find out about all that I can offer you, do not hesitate to contact me. Monday to Friday: 8:00 – 5:00 p.m.